All aboard the Polar Express! Calling all families! Join us for some Polar Express fun. 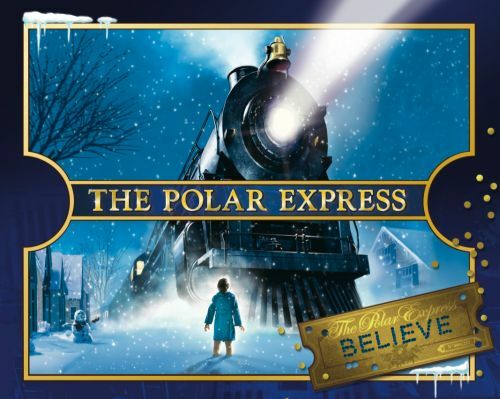 Enjoy storytelling, crafts, games and the Polar Express movie!